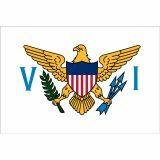 Our U.S. territory flags are offered in a variety of styles and sizes to show your territorial pride. 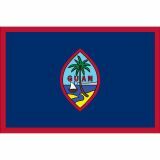 Choose from US territory flags including Puerto Rico flag, US virgin island flag, Northern Marianas and Guam flags among others. Our outdoor Nylon US territory flags make a perfect choice during national events, sporting events and Independence celebrations. Shop right away and avail the advantage of the best prices, quick shipping and much more! 100% customer satisfaction guaranteed! 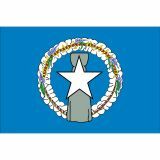 Highlight your territorial pride and identity by flying our finely crafted US territory flags at homes or business organizations. 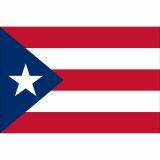 Well suited to be used as outdoor flags or parade flags our US territory flags are made of 200 Denier UV resistant nylon fabric, which will retain its color fastness and beauty for a long time. 100% made in USA, these flags made of high quality 200 Denier Nylon use UV resistant inks which will last longer and wear better outdoors. Best Suited for Light to Moderate winds. 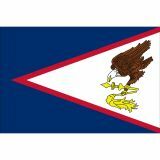 Browse our collection of US Territory Flags and shop at the best rates. Should you need tips, just call us at our toll free number 888-287-3524or email at customercare@tuffflags and we shall assist you.